Bring MOHAI home! 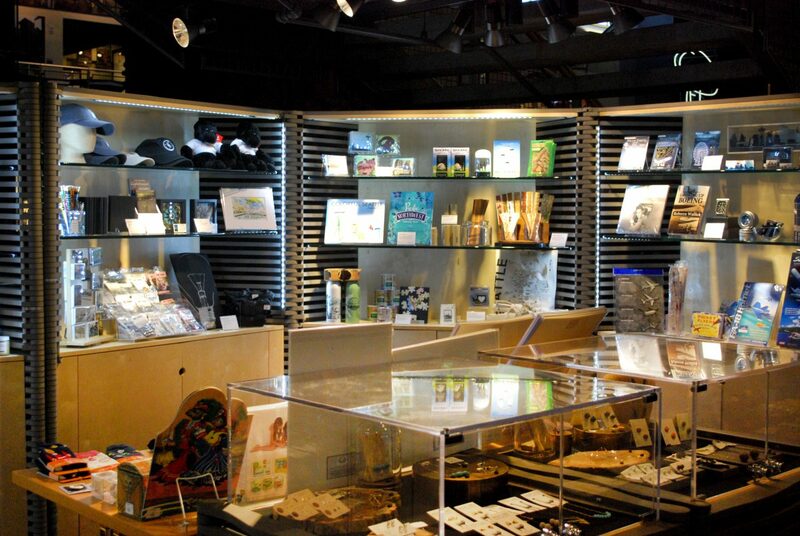 The museum’s store offers a unique selection of hand-crafted gifts, books, toys, jewelry, souvenirs, cards—all made locally by Puget Sound artisans. 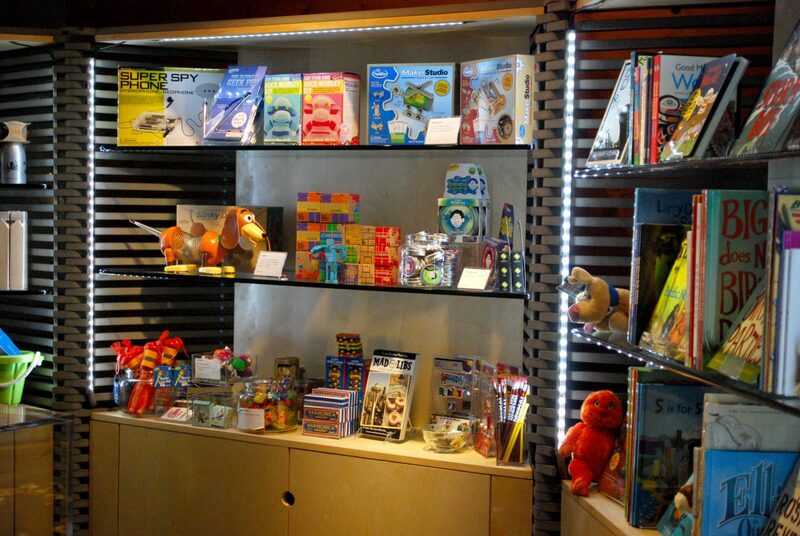 The MOHAI Store is open during all regular museum hours, and does not require admission to the museum to shop. It is located in the Faye G. Allen Grand Atrium, between the Admission Desk and the Microsoft Lakefront Pavilion. Purchases at the store directly support MOHAI’s mission. Don’t forget: MOHAI members receive a 15% discount!